Nestled between Kensington and Chelsea, South Kensington is characterised by rows of bright white Victorian terrace homes, tranquil gardens and a wonderfully eclectic mix of shops. Peel back the lid on London’s Museum Quarter and you’ll discover that there’s a lot more to picture-perfect South Kensington than meets the eye. This traditionally affluent neighborhood is dotted with luxury car dealerships, art auction houses, cute cafés and a handful of designer fashion labels. 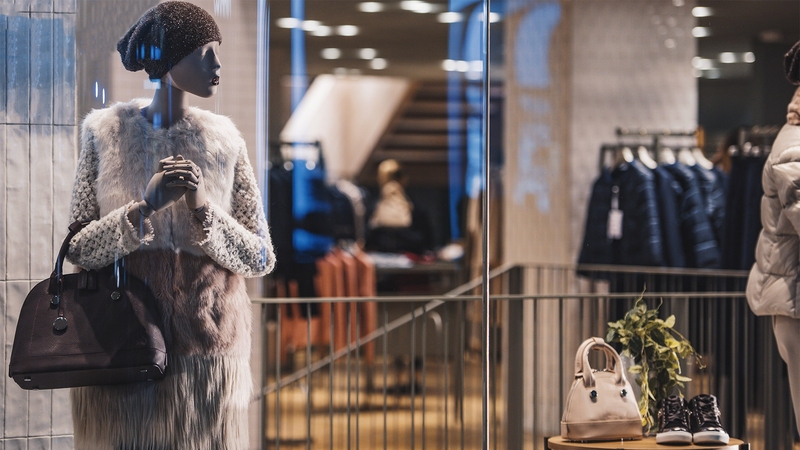 For the largest collection of shops, head to Fulham Road, located a few blocks south of the Natural History Museum and Victoria & Albert Museum. A mainstay of South Kensington for over 40 years, auction house and art dealer Christies is open seven days a week to visitors. This particular office and showroom hosts 100 auctions throughout the year covering everything from fine jewelry and ancient art to books and manuscripts. 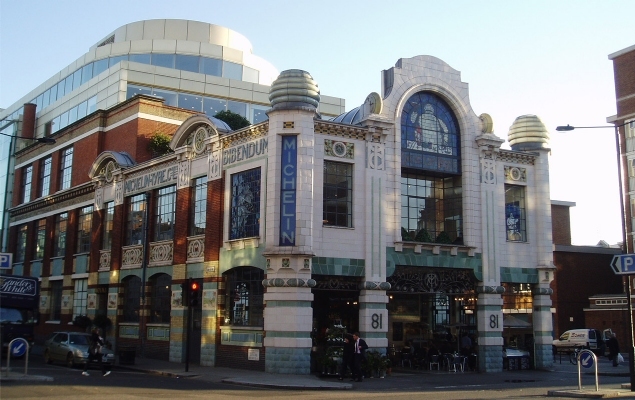 Housed within the stunning Art Deco Michelin House - the former headquarters of the Michelin Tyre Company - the Conran Shop is hard to miss. The store specialises in furniture and home wares, taking inspiration from both modern and vintage designs. Among Noguchi tables and Jacobsen egg chairs, you’ll find a range of sleek and clever gifts for the home. With her fun, flirty and feminine pieces, Stella McCartney is easily one of the UK’s most celebrated designers. Her extensive ready wear shop in South Kensington is the place to go to browse her latest collections, and right next door is her Adidas sportswear store. Held each Saturday on Bute Street from 9am to 2pm, the South Kensington Farmers’ Market is a real treat for amateur chefs and foodies. Farmers from across the UK offer the fruits of their labour at the market, including organic beef from Jersey Island, cheese from Bath and eggs from West Sussex. What better way to take a break from shopping than with a gourmet cupcake? 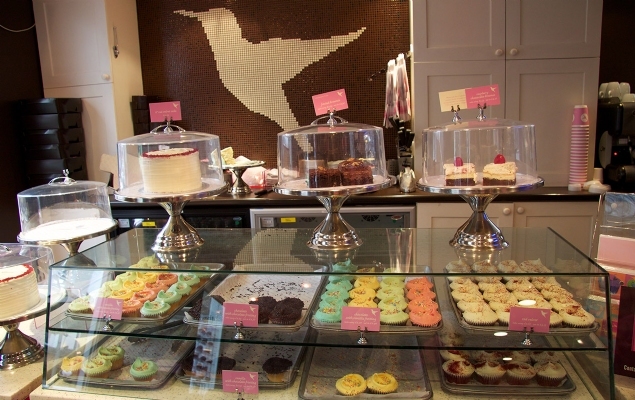 Local Londoners love The Hummingbird Bakery and its South Kensington location is the perfect spot to relax during a day out shopping. If you’re in the mood for a proper meal, try any one of a trio of wonderful French bistros - Aubaine, La Brasserie and Bibendum - that line the intersection of Fulham Street and Sloane Avenue. From Fulham Road, take a right onto Sloane Avenue for more high-end brand label shopping in Chelsea. 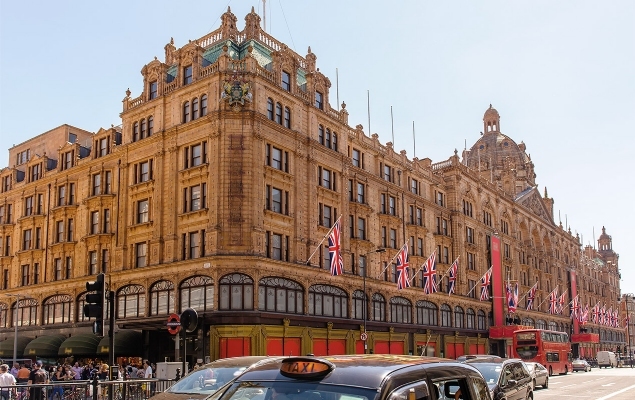 To visit Harrods in Knightsbridge, continue east on Fulham Road, which will merge with Brompton Road, where you will find the legendary department store. 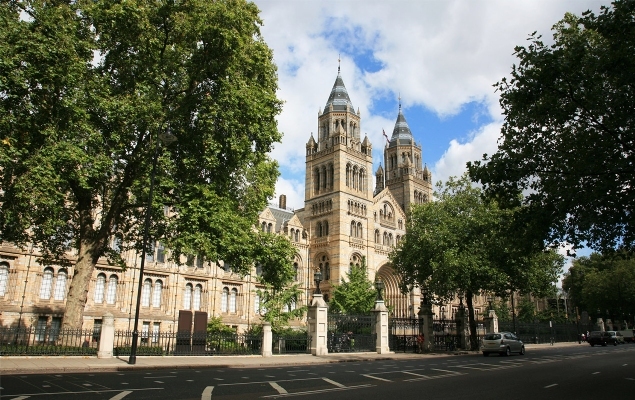 Quietly one of the most stunning buildings in London, make it a point to pop into the Natural History Museum during your trip to South Kensington, even if it’s only for a moment. The museum’s main hall, called Hintze Hall, features a striking Romanesque Revival entrance, an imposing staircase and a hand-painted ceiling. Not to be outdone, the V&A Museum is another stunning example of Victorian architecture in South Kensington. Inside, explore beautiful collections of art and design spanning centuries and myriad of civilizations. A must for anyone interested in fashion and design! The shop is large and excellent for gifts and the pretty courtyard a lovely spot to rest your feet on a sunny day. Take Queen’s Gate or Exhibition Road straight north to reach beautiful Kensington Gardens. An oasis of green in the heart of London, feed swans at the round pond, visit the stunning Albert Memorial and keep your eyes peeled for the gardens’ famous Peter Pan statue. Discover a world of royal history with a visit to Kensington Palace, or stop in the Orangery for tea. Guests staying in Kensington or South Kensington can easily walk to the shops on Fulham Road and beyond. 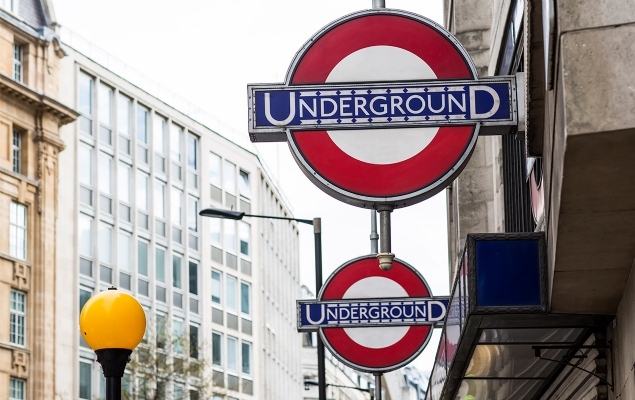 The closest Tube station is South Kensington, which lies on the District and Circle Line.